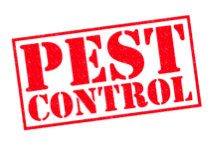 Regular control applications will prevent unwanted visitors! 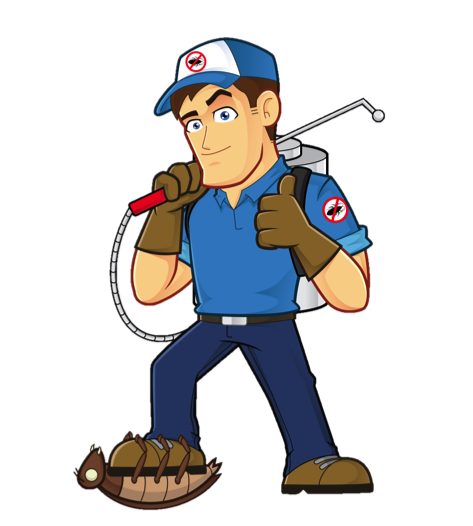 Resolute Pest Control, LLC was established in 1994 and has been responsible for providing outstanding pest control service ever since. Our specialty is in the area of residential, institutional, and commercial service. Our regular customers particularly value our 90 day guarantee at no additional cost. In todays economy, the emphasis is always on getting true value for the money you invest. That has made our guarantee even more valuable to our customers. No shortcuts are taken as we treat your home. In fact, we make every effort to be so thorough that your concerns are dealt with the first time.